Smallest PC that I can build with no compromises mini ITX gaming and developer build. Saved $100 by getting i5 instead of i7. For gaming use it's more than enough. Given the small build, I can't do a lot of overclocking because nice and big fans won't fit in the case thus the locked version. PC will be on top of the desk right in front of my face so got this low noise cooler. Nothing fancy because there's not a lot of headroom in the small case. Fan is quiet and I can't hear any noise at all. Fully packed for such a small Motherboard. WiFi AC and bluetooth will save you at least couple of $tens so factor that in when buying this. M.2 slot is a welcome addition because I want to save as much space as possible in this small case. Just straightforward memory. Didn't need to get low profile since I have a small fan anyways but I'm no fan of fancy RAMs anyways. 2133 mhz speed to match the max clock of the Motherboard. 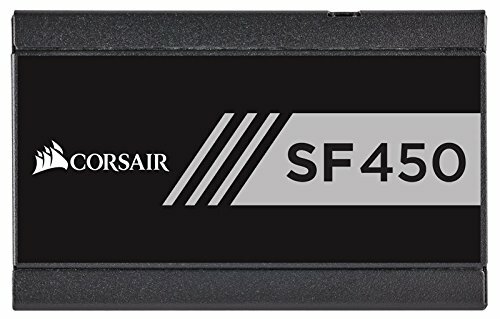 Spent ton of time choosing between this and 950 NVME since the Motherboard supports it. In the end 250 GB of 950 Pro is just too little space for me vs. 500 GB of this on the same price. Reviews also saying difference is unnoticeable and 950 is actually slower because PCIE boots slower. Just wondering, is tyrian little man small, or big??? Thanks, Tyrion is a midget in the Game of Thrones TV series. "And ofttimes a very small man can cast a very large shadow." Oh it can cause a lot of static. Good good to know, good thing I got away with it! What is wrong with that? I really don't know. Makes me giggle a little inside. Isn't that a 950 on the bottom side of MOBO? It's an 850 pro. The name is facing the motherboard. Nice one! What about noise? How noisy does it get under full load? I have to put my head against the case to hear it. Although room is very open with a lot of background noise. Definitely not an issue for me as of now. Really want to do a Node 202 build now. Great job man. also +1 for the G.O.T. reference. Yes starting to see this as a trend now. It's definitely a minimalist build. And the way parts now are super cool and ultra low TDP's it's really not hard to build a beast mini ITX. Ok so i'm planning on building a very very similar build sometime around September. I saw that your GPU temp is 70, do you think that would be much higher on 1440p? Also, How would you recommend the fans to be configured? What i've heard is if you want to use two fans, you must then remove the GPU support bracket. Would you recommend using two fans? and if so, should air be flowing in or out? Thanks. Everything equal, it would definitely be higher temp than me with 1080p. My fan setup is 2 static pressure fans taking air from outside the case. You don't want it the other way around because then your gpu fan will be working against it. I recommend watching Jayz2cents video on youtube about his Node 202 build. Yes you have to remove the gpu support bracket if you want 2 fans in it. Also, only 1 of my 2 static pressure fans are working right now. Still waiting for my fan splitter cable to come. I'll update temps after I installed that. Can you push the 1070 to the max with this build? Nice build btw! Also, could you still fit a 3.5" hard drive into this? No space for a 3.5". I can't see in the photos but have you put any fans in the GPU chamber? Yep although that is showing fans blowing hot air out. I did switch it out to blow air inside when I installed the 1070. I am planning on building a pc with the same GPU and CPU. What has your experience been like so far? No problems so far. Gaming performance I've been playing XCOM 2 for hours and my max temp are 64c for CPU and 69c for GPU. Frame rates hitting 100. In hindsight, I would get the i7 6700 not because I need it but just because i7 sounds better lol. But seriously for $80 more for something I would be using hopefully the next 5 years. But all in all I'm not left wanting anything with my current usages. I was also thinking of getting the I7 6700 because I'd like to try streaming and making YouTube content, and like you said, it will probably be pretty good for years to come. Thanks for the response! Very nice build. 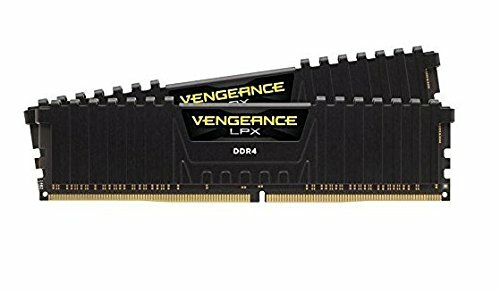 Going for a nearly similar build, the stock cooler not good enough? Noisy? Noctua cooler good? 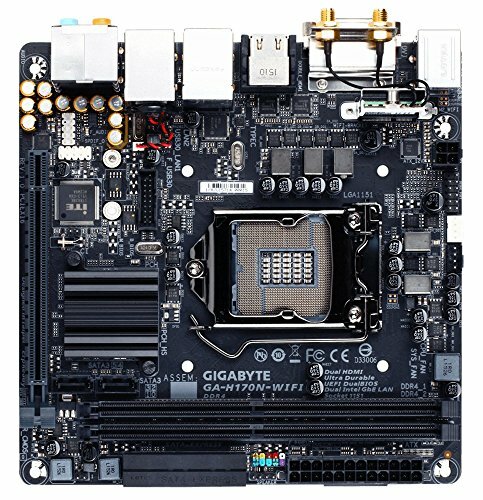 No probs with usb3 with the cooler? I didn't test stock cooler I installed Noctua right away. No problem with Noctua so far specially that I have locked CPU. No problems with my USB3 neither. It's kind of bending on the cable because of the fans but everything working good so far. I'm planning a similar build in the Fractal 202. Your temps don't seem too bad. Are you using this standing vertically or horizontally? 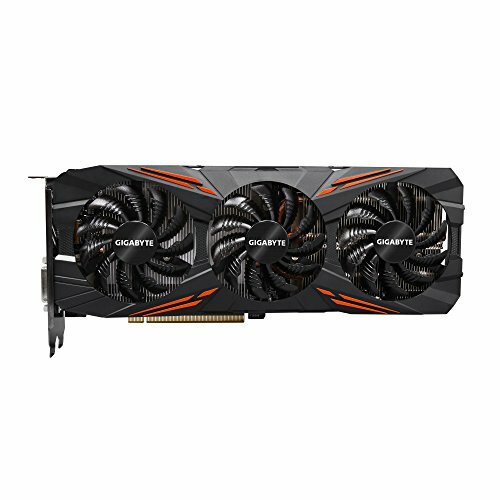 I want to build a bedroom PC gaming console, but I've been reading conflicting opinions on whether a non-blower GPU works with this build. Hopefully a few Corsair SP120s in the GPU chamber and a good aftermarket CPU cooler will alleviate concerns? Great job on wire management. This is my benchmark build and I hope to do it justice. Thanks for the picks and info. I know this was a long time ago but hopefully this will reach you. Were you able to fit the GPU in with regular size 120mm fans? I have that GPU, the case is on it's way and I've plenty of regular width 120mm fans, do I need to get slim fans... Also what orientation do you have them, intake or exhaust? Agreed, it does add a challenge to your build.